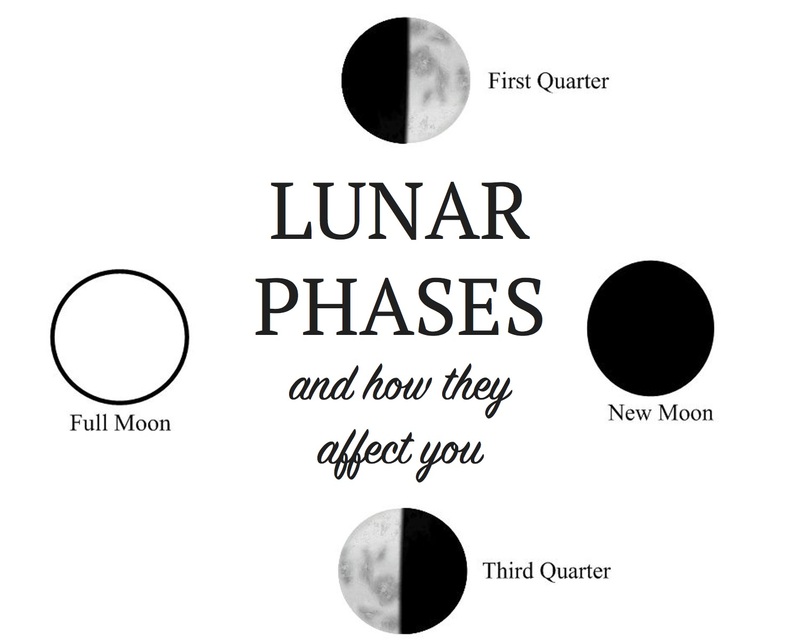 Have you ever wondered how the moons phases play a role in your mood? Or taken a second to consider what lies behind the oft spoken statement "must be a new moon!" when others are acting strange or emotional? The four phases of the moon certainly play a part in our attitude, our energy levels, and the activities (work, social and physical) we should be doing. For me personally, I found the best way to reclaim and nurture my feminine essence was to align with the cycles of the moon. I found that there isn't much comprehensive information about these lunar phases online, but plenty available in books. I have spent a great deal of time reading, considering and aligning with these quarterly phases and thought that I would share what I have learned with you through an hour long video training. This tutorial was recorded a couple of months ago during a live webinar, but I thought I'd make it available for everyone, as the information is timeless. You don't have to adapt it all into your day to day, but rather take what I share with a grain of salt and implement what speaks to you! Are you ready to understand how the full and new moon play a part in your life? Or get in sync with the lunar cycles? Watch the Lunar Cycles & You training now!